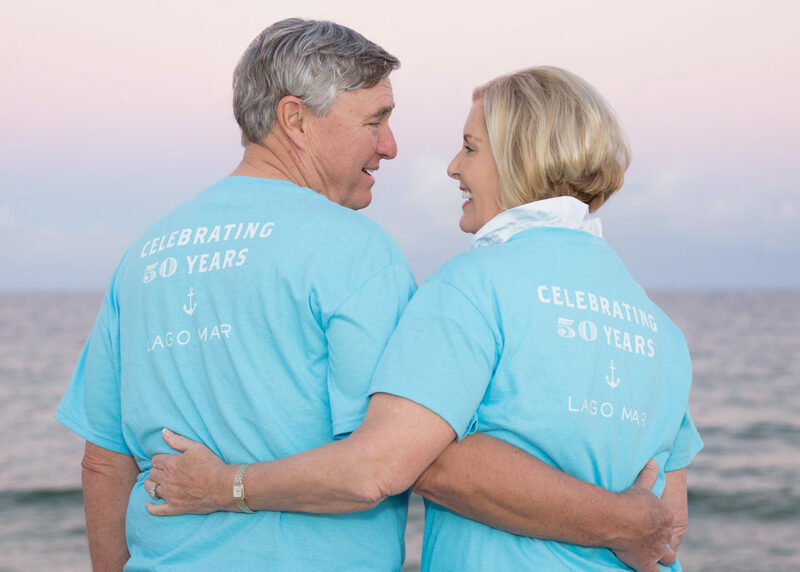 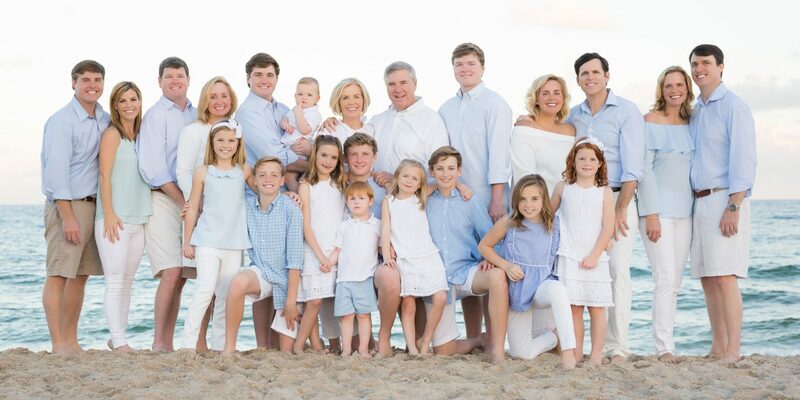 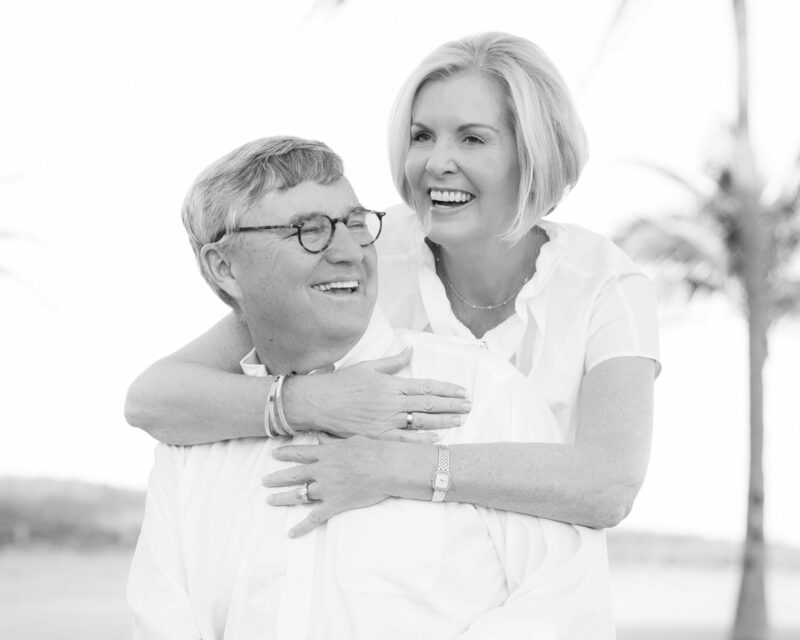 To celebrate their parents 50th Wedding Anniversary, the whole family got together at Lago Mar on Fort Lauderdale Beach, for a weeklong family reunion. 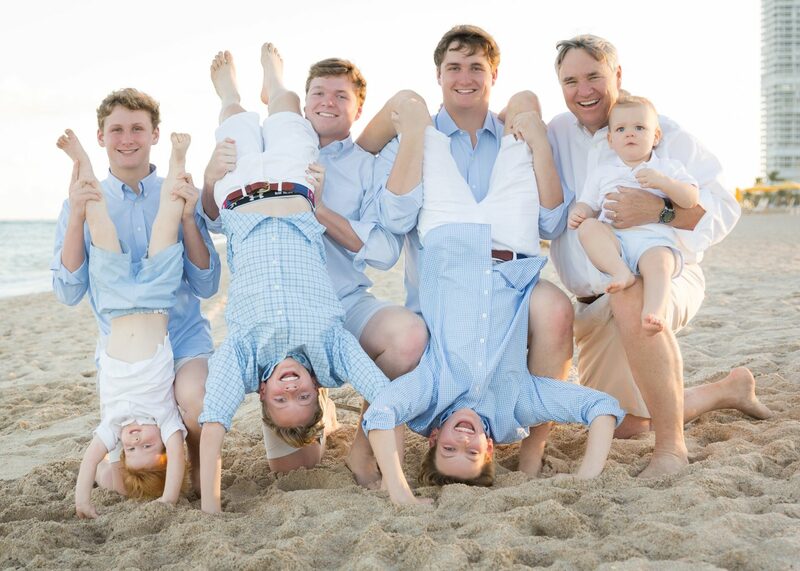 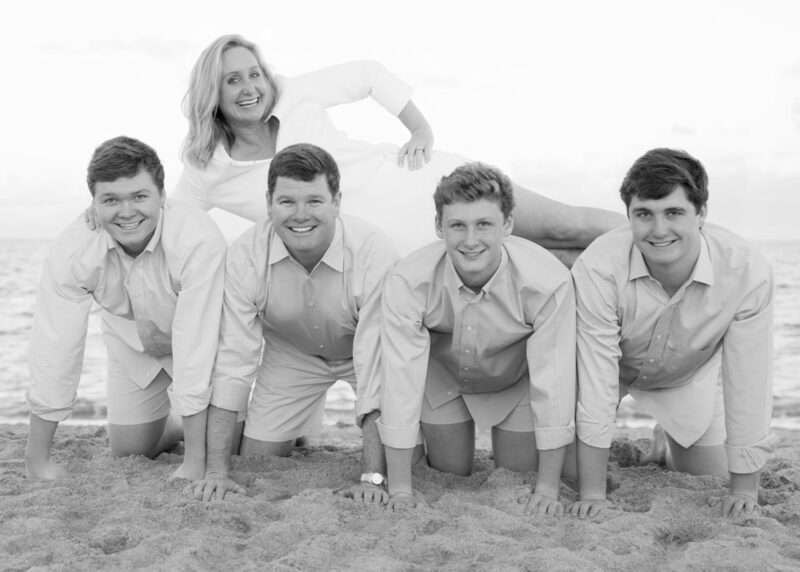 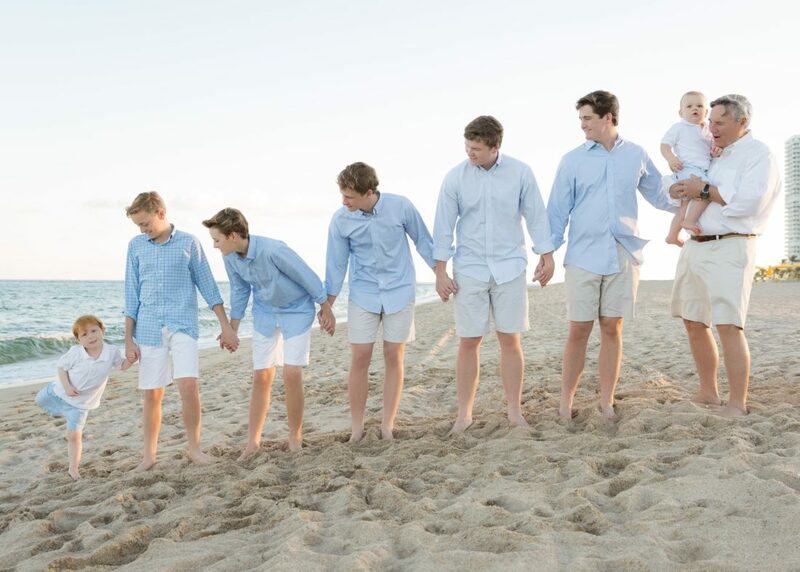 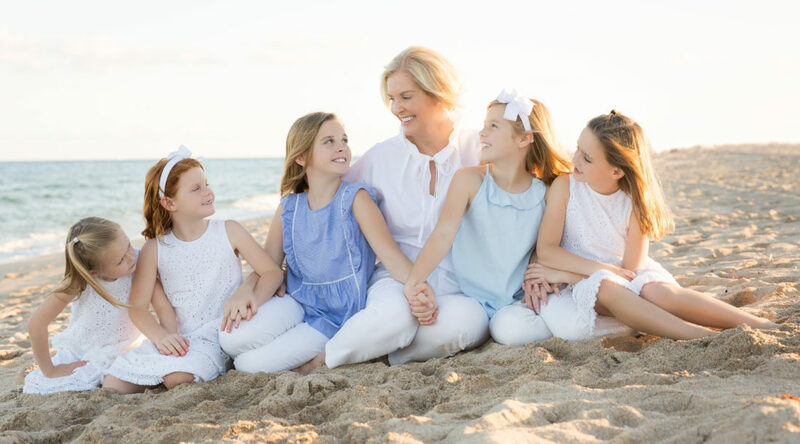 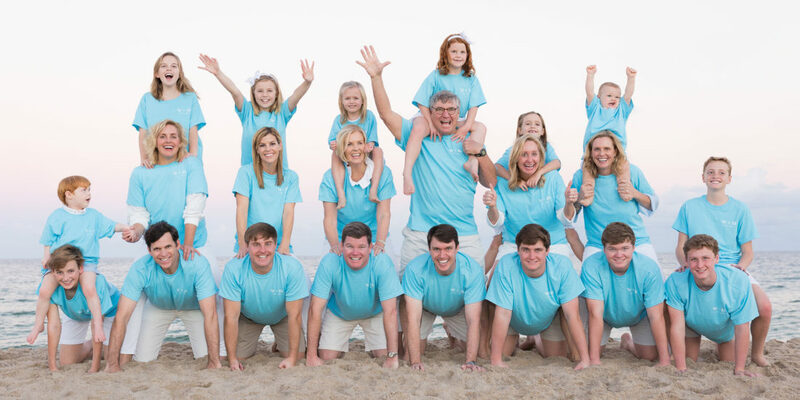 As a special treat, they planned a multi-generational photo shoot on the beach. 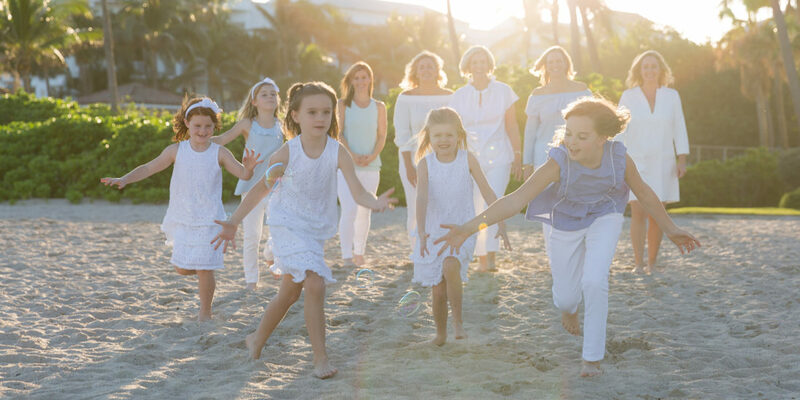 It was organized by one of the daughters as a gift to her mother to celebrate the love and connection of their family. 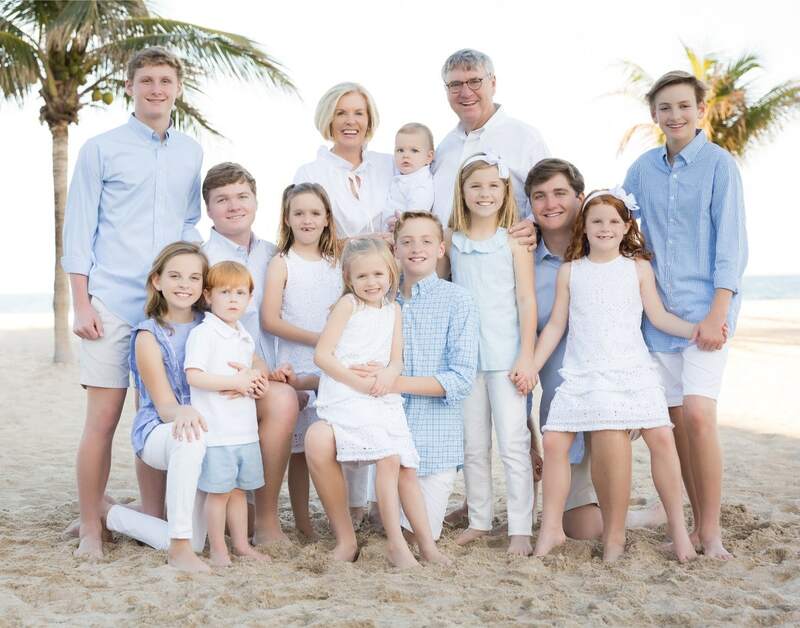 This picture is one they will cherish and includes the family’s 10 grandchildren.